*Possibly not closing, depends on activity levels. 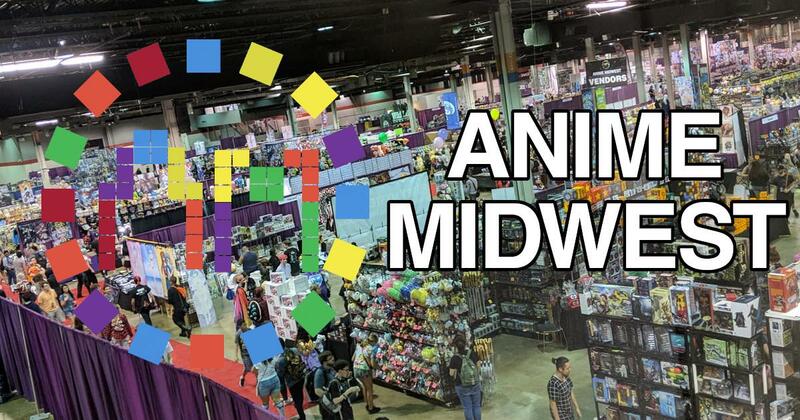 Be part of Anime Midwest 2019. Get your tickets. 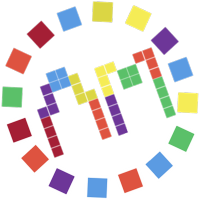 Anime Midwest 2019 is a family-friendly anime convention in Rosemont, Illinois. This three-day event focuses on video gaming, Japanese anime, Japanese manga, and bringing authentic Japanese culture and anime to life. Anime Midwest is just outside of Chicago and easily accessible by the Blue Line!